Whether you’re ready to get lost in a new world or sharpen your life skills, there’s a book for you. 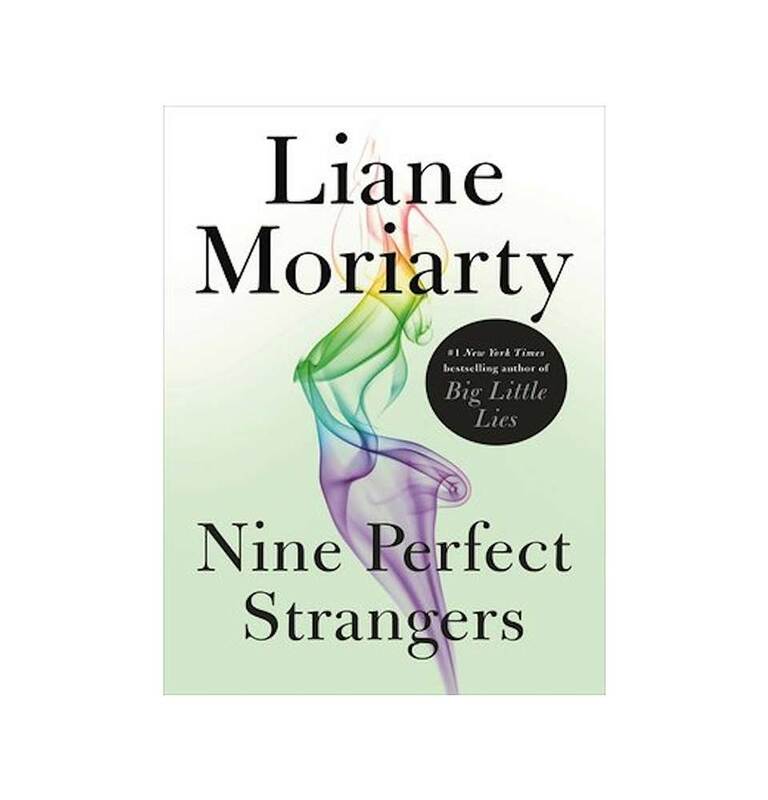 Dust off your bookshelf and make room for the best page-turners of the season. 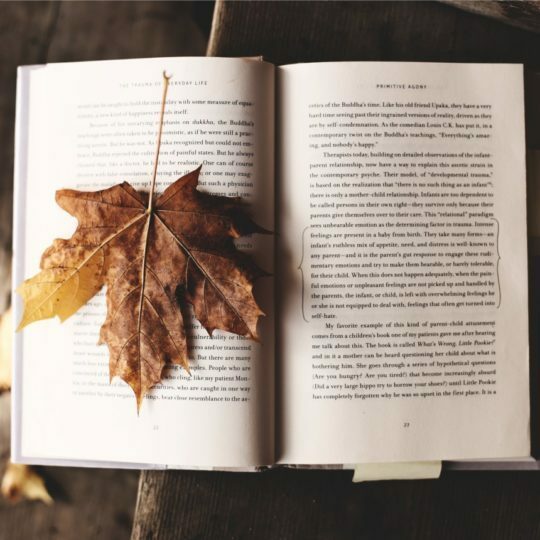 These five fall book releases will touch your heart, keep you guessing, and inspire you to be your best self. New York Times bestselling author and University of Houston researcher, Brene Brown, is bringing her work on vulnerability to the workplace. Her brave spirit and research-backed insights have encouraged millions to “dare greatly” in pursuit of their dreams and happiness. 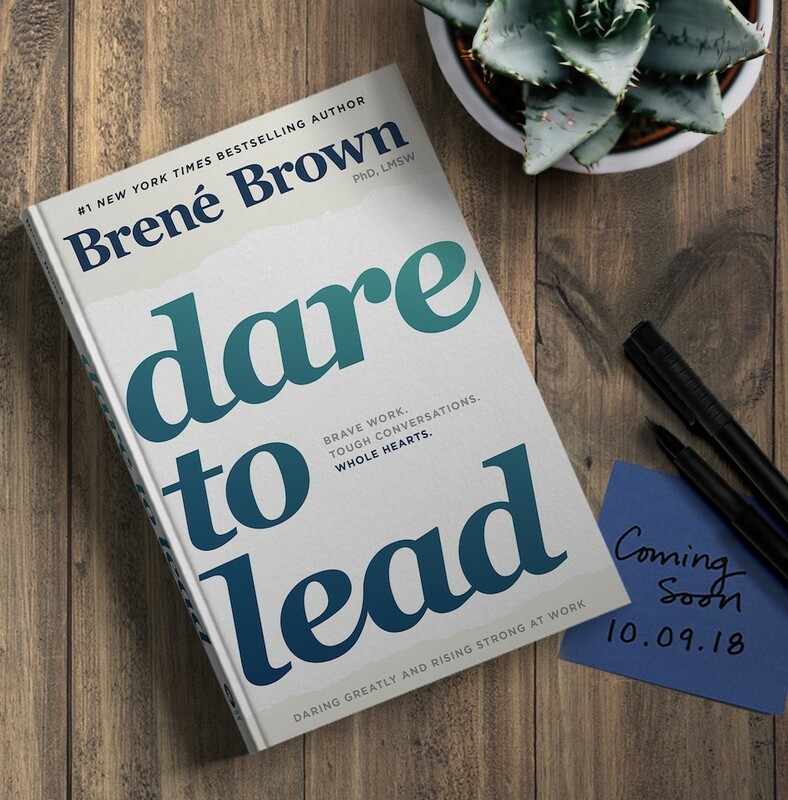 In her latest book, Brown uncovers how great leaders can put her findings to use and shift cultures within their organizations. Whether you’re a CEO or just an aspiring one, this book will have you motivated to change the world and empower others in the process. 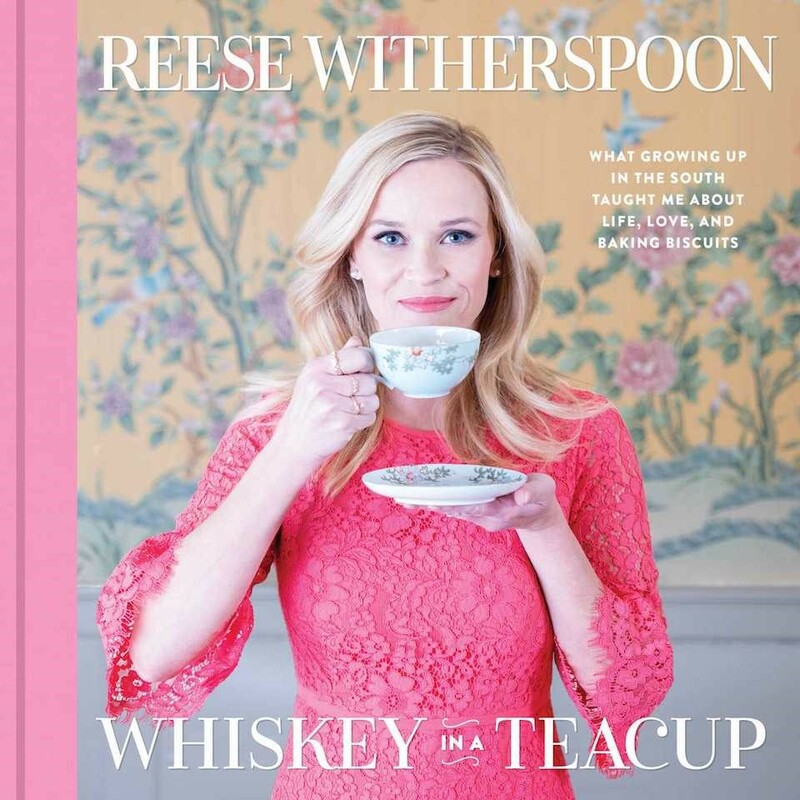 Hollywood’s southern sweetheart has released her first book, Whiskey in a Teacup, and we’re here for every sip of it. In her new memoir, Witherspoon remarks on how growing up in the South taught her lessons on life and love. If you haven’t seen the slew of celebrities and influencers with their nose in Witherspoon’s book online, consider this your introduction to a fun read filled with nuggets of wisdom. Renowned journalist Nicole Chung is best known for her essays in publications like the New York Times and her role as editor at Catapult magazine. 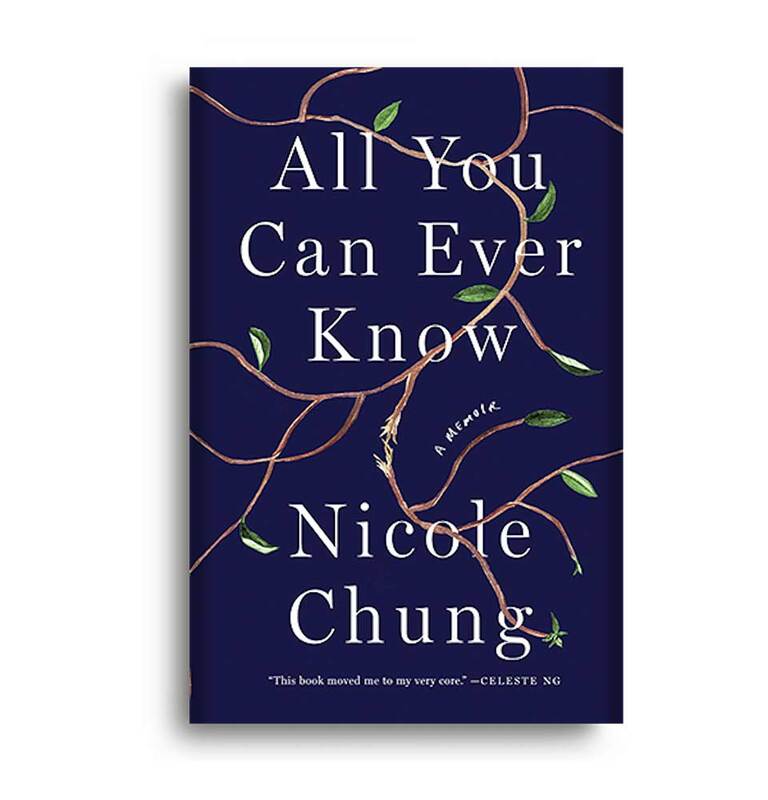 Chung’s beautiful writing style had made her debut memoir All You Can Ever Know a top recommendation of the year from outlets like Harper’s Bazaar, NYLON, ELLE, The Washington Post, and more. Chung, an adopted Asian American, explores her biological roots in a touching memoir about finding where she belongs in the world. 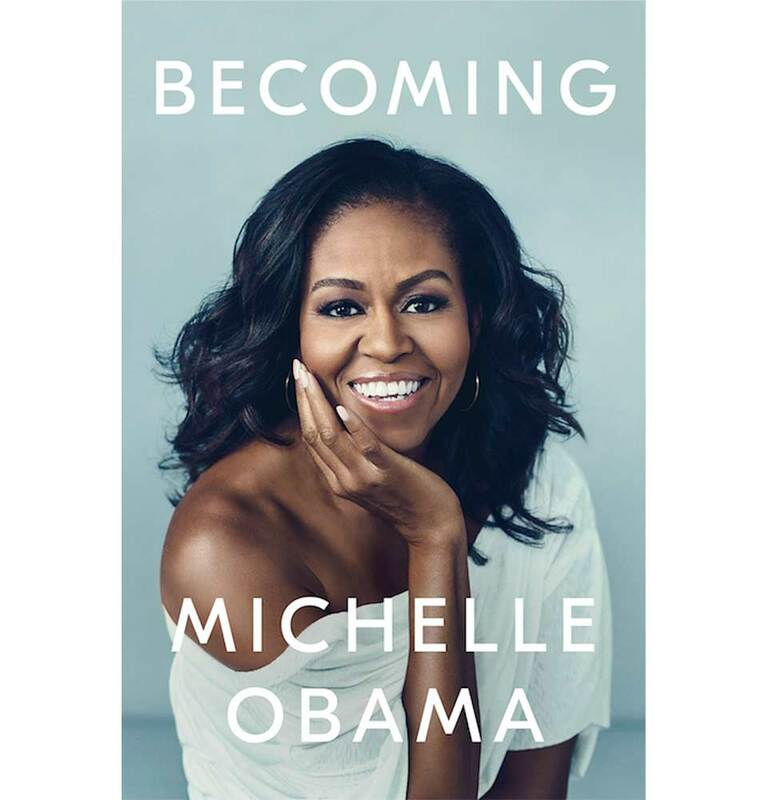 Michelle Obama’s new memoir Becoming is expected to release on Nov. 13 and is predicted to top the charts. In her first memoir, Obama will share more details on her Chicago roots and how her childhood transformed her into the woman she is today. Her warm and wise demeanor will be translated into words as she gives readers an inner look at her life from childhood up until her years outside of the White House. Want to stumble on a new adventure or dreamy fairytale? Stop by our Little Free Library located at Concierge near Apple and Rainbow Valley. As part of our continuous support of literacy initiatives and civic engagement, our Little Free Library stations offer dozens of gently used, family friendly and new books for all ages. Stop by to embark on your next great read or donate one for another shopper to discover!